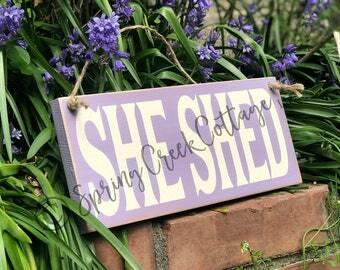 Announcement Welcome to Spring Creek Cottage, a custom sign shop! 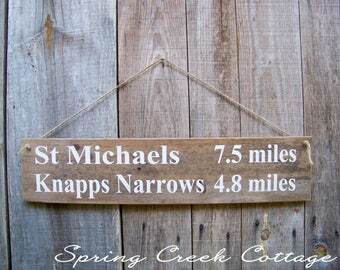 Our rustic wood signs are 100% handmade and hand-painted by our family, one at a time, at our cottage in Washington, USA. WE NEVER USE prints, vinyl stickers, or artificial wood products. 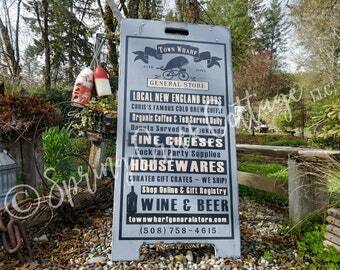 We take great pride in each sign we create so you can have confidence in the workmanship, both as part of your home decor or as a gift! Fridays are perfect for firsts! Can you guess what our "first" is this week? 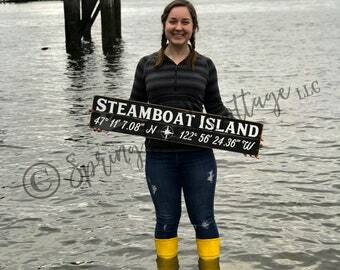 This Steamboat Island coordinates sign is our FIRST order shipping to Milano, Italy! 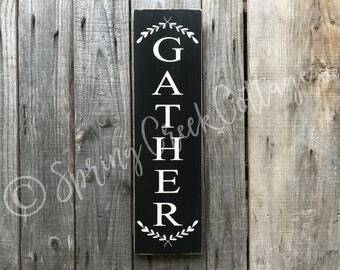 Order yours online at springcreekcottage.etsy.com, or call us directly at (360) 545-7647. 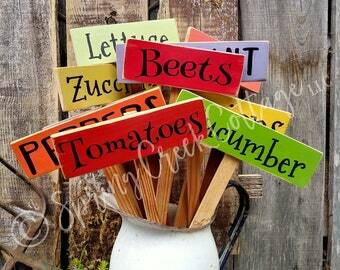 Veronica is finishing our latest sandwich board order! 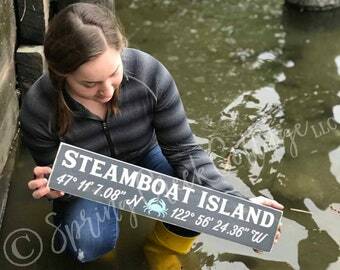 This custom sign is for the cutest log cabin mercantile in Girdwood, Alaska! 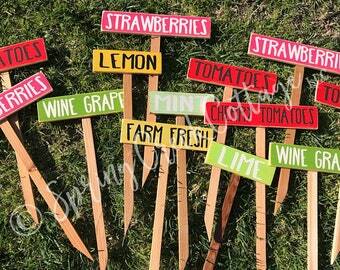 Every sign we make is made by hand, one at a time in our Cottage. This takes time but the finished product is made to last. 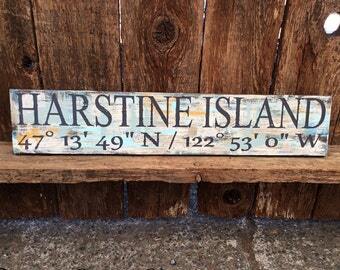 Personalized coordinates sign on its way to give birthday cheer! 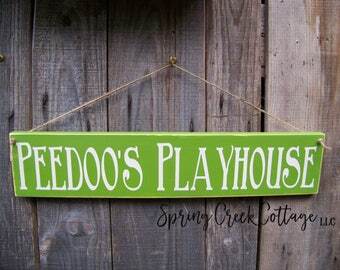 Spring Creek Cottage is a home-based, family-run business that creates quality handmade gifts from our family to yours. 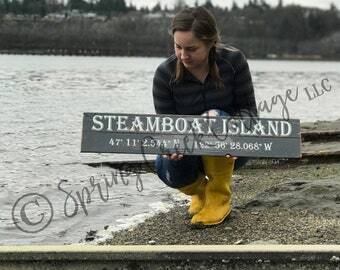 We enjoy working with our hands, creating one-of-a-kind gifts from renewable or reclaimed local resources. Versatility in product and medium is just one of the reasons we love what we do. Cedar nestboxes crafted for backyard songbirds are one of our all-time best sellers! 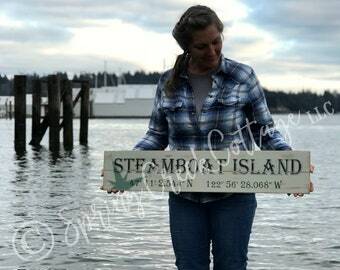 Our signs are uniquely handpainted, one at a time, in the beautiful Pacific Northwest, using real wood and paint. Upon my return to the Pacific Northwest after a missions trip to Mexico, I found myself pondering the precious people I'd come to cherish. Longing to travel back, I began searching for ways to earn "missions trip money." My husband was all for it, encouraging me to explore ways of earning income from our creek-side cottage while homeschooling our three beautiful children. My creative friend, Debbie, declared we should have a bazaar and soon both of us were making every handmade gift imaginable, earning beyond expectation at our first event. 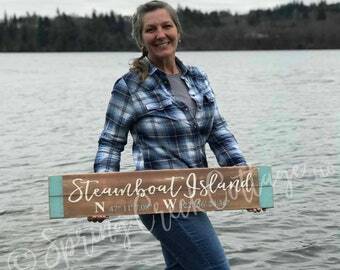 Fast-forward all these years later, our two friend team has blossomed into Spring Creek Cottage, a family business specializing in handpainted wood signs. Working closely with my husband, Gary, and our two lovely daughters, Tyra Lynn and Veronica Rose, is deeply rewarding. The flexibility of working from home gives us the opportunity to spend time with Stephen, our son, who is serving his seventh year in the United States Coast Guard. We are grateful for our customers' loyal support. Thank you for your continued business, we look forward to serving you for many years to come. Mr. Esterly wears many hats: the fix-it hat, the build-it hat, the conflict-resolution hat. His hat-wearing skills play an integral part in the success of our family business. He's the man in charge (as opposed to the woman who knows everything)! 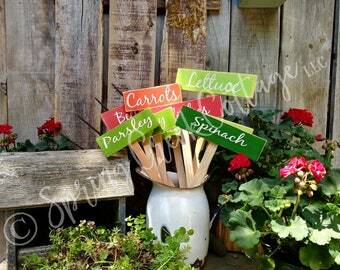 Mrs. Esterly, also known as the Energizer Bunny, is the lead designer for the Cottage's sign typography. Her love of people, coupled with a keen creative eye, has shaped our blossoming business by cultivating a warm experience for our customers. 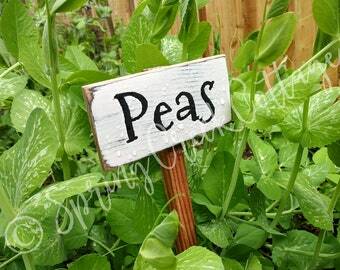 Pumpkin's domain is online and behind the lens of a camera, capturing the personality of our handcrafted signs in text and image that also expresses the essence of life at our Cottage. Ronnie Rose keeps things rosy. Her perpetual playlist of tunes performed with hum and whistle add a lighthearted touch to our creativity about the Cottage. 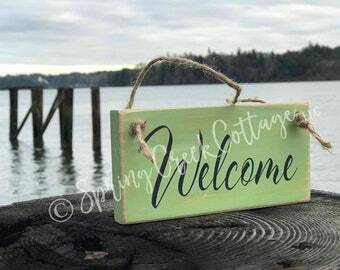 Thank you for visiting Spring Creek Cottage, where we create beauty with our hands to touch your heart. We take pride in our work and hope you'll be utterly delighted with your hand-crafted purchase. Please take a moment to review our customer-friendly shop policies. We are happy to answer any questions you might have. 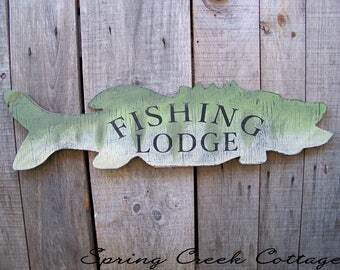 Please convo us, or drop a line to springcreekcottage [!at] gmail.com. 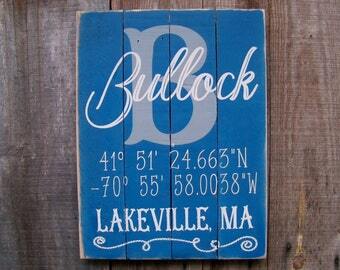 We endeavor to offer our customers an array of rustic handmade gifts made from renewable resources. This captures charm found in carefully selected natural materials, both freshly milled and reclaimed. 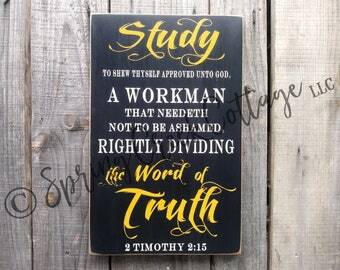 Thus, your handmade gift may have knots, nail holes, and other character marks, making that Rustic Distressed Vintage look we love to offer, guaranteeing you a unique one-of-a-kind gift.